And if you can’t travel this summer, I’ll also be teaching my 3-week online maps class starting May 28th! 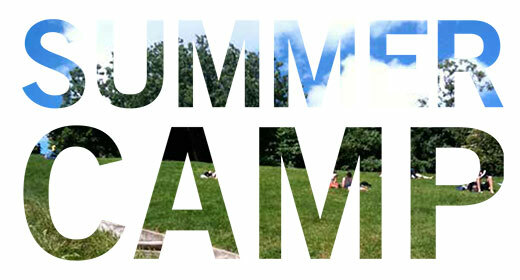 Would love to know what other great camps, events and conferences you know of! Please share in the comments below! Prêt à Voyager (translation: ready to travel) was founded in 2007 by Anne Ditmeyer, an American designer / writer / educator / explorer living in Paris. 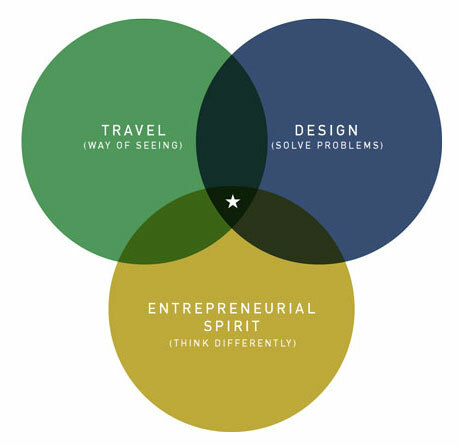 It was created as a way to explore the intersection of travel and design, with the idea that travel is not about where you go, but how you see the world. This blog chronicles my adventures in France. 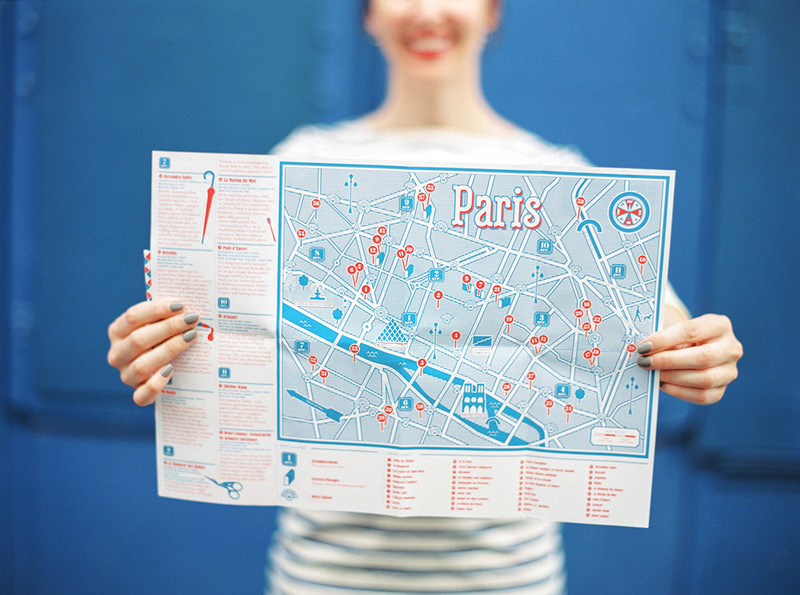 I also offer Navigate Paris, Paris Design Tours, and Research Trips (for companies)! Sign up for my weekly “Connect the Dots” newsletter! 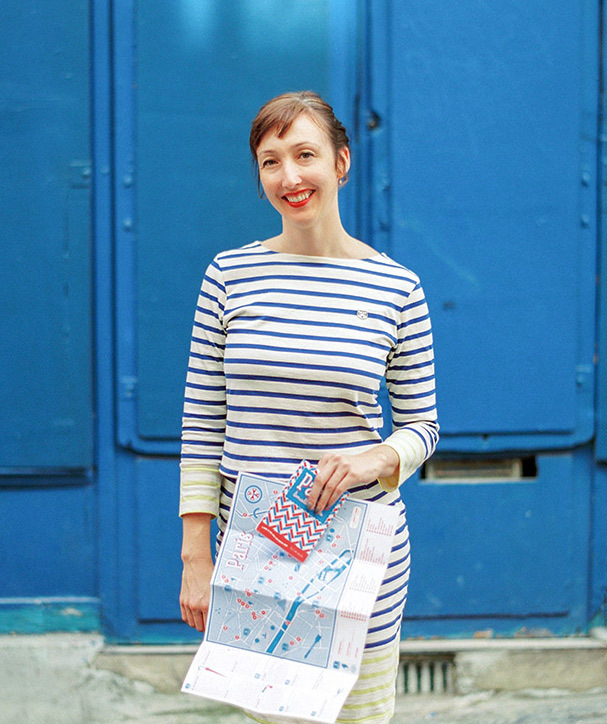 Sign up for my monthly Navigate Paris newsletter! © 2007–2016 Prêt à Voyager. All rights reserved. Share the love, but please remember to credit + link. Articles may not be reproduced in full without prior written permission.